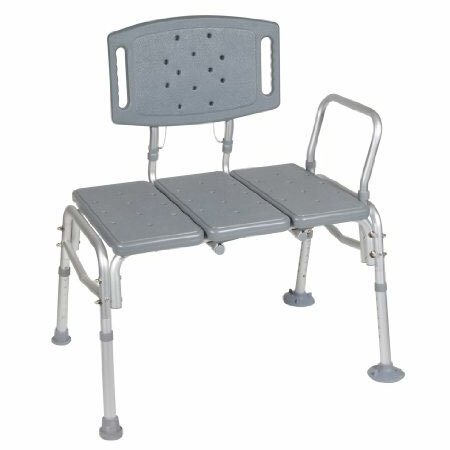 Transfer bench is reversible to accommodate any bathroom. A-frame provides additional stability while Euro-style clip ensures a secure fit. Large, locking, suction cups for added safety. 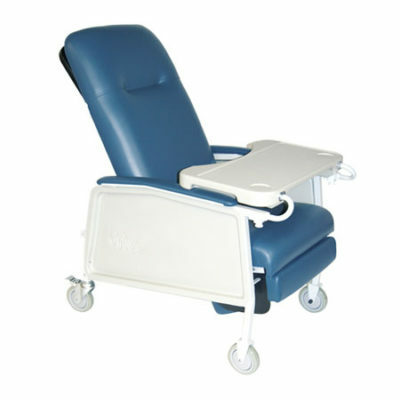 Tool-free assembly of back, legs, and arm and no exposed hardware to injure patient. Overall Dimensions: 32.5″(L) x 24″(W) x 30″(H). 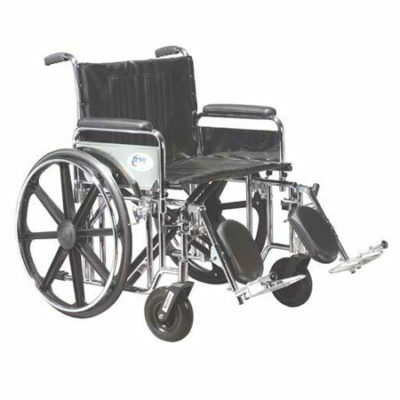 Seat Dimensions: 16.5″(D) x 26.5″(W) x 18.5″-23.5″(H). 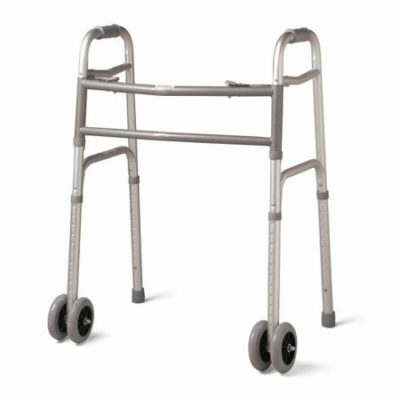 Outside Legs: 24″(D) x 32.5″(W).